unless the firm is a managing agent. The FCA has provided the facility for firms to complete the returns by manually keying in the values on the Gabriel system. 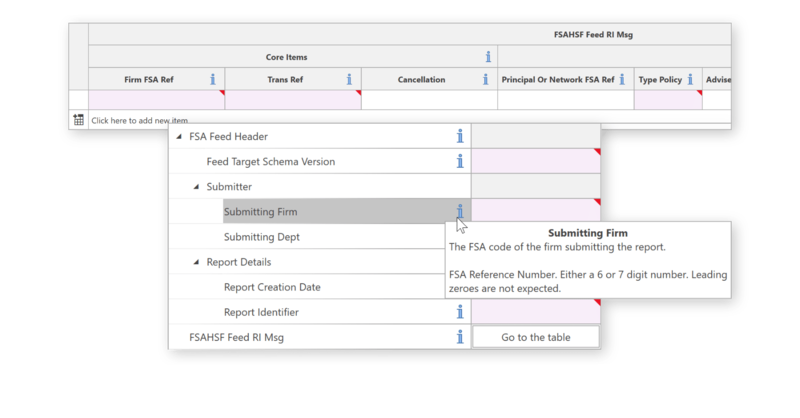 The FCA has also provided a series of PSD XML schemas so that data can instead be uploaded in XML format. 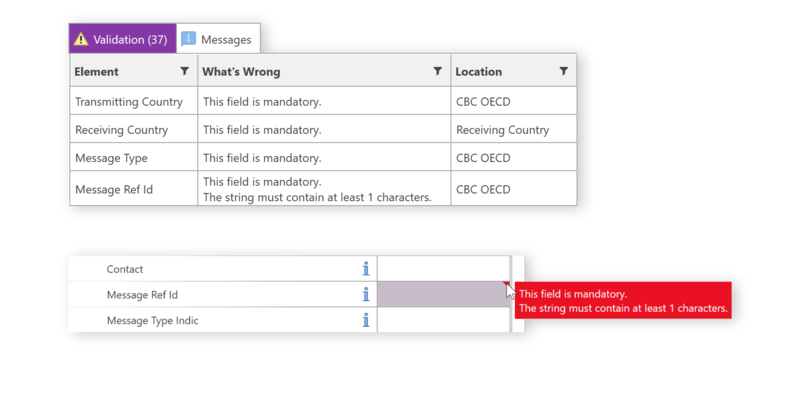 XML Authority gives regulated firms the ability to automatically file their returns without the risk of errors due to the manual transposition of numbers onto the Gabriel system. for performance data reports, the six month periods beginning on 1 January and 1 July in each calendar year. A firm must submit a nil return if no relevant sales have occurred in the quarter. PRODUCT SALES DATA XML SCHEMAS. 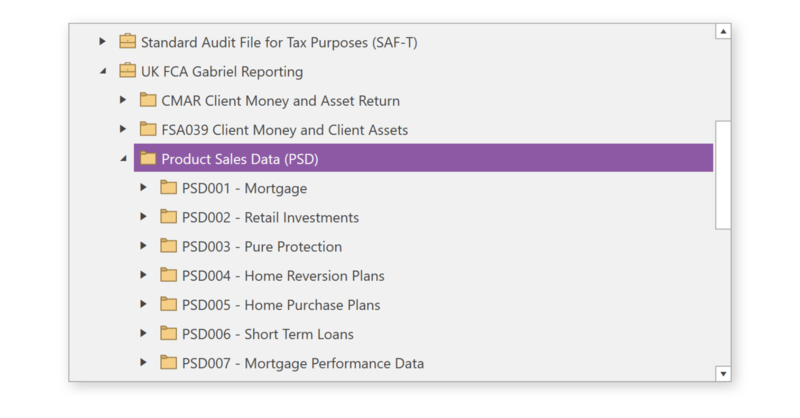 XML Authority’s intuitive user interface makes producing valid Product Sales Data – PSD XML filings easy with little or no training. The implementation guidance provided by the FCA can be difficult to interpret. 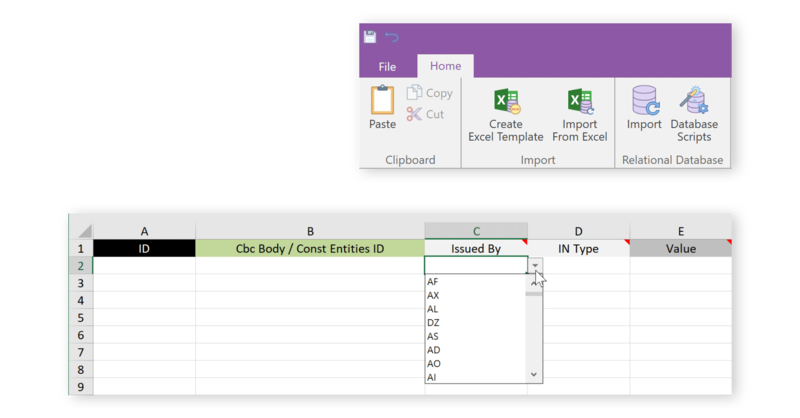 A detailed understanding of the data requirements can be gained at a glance with XML Authority’s simple presentation of the schema as a set of forms and tables. 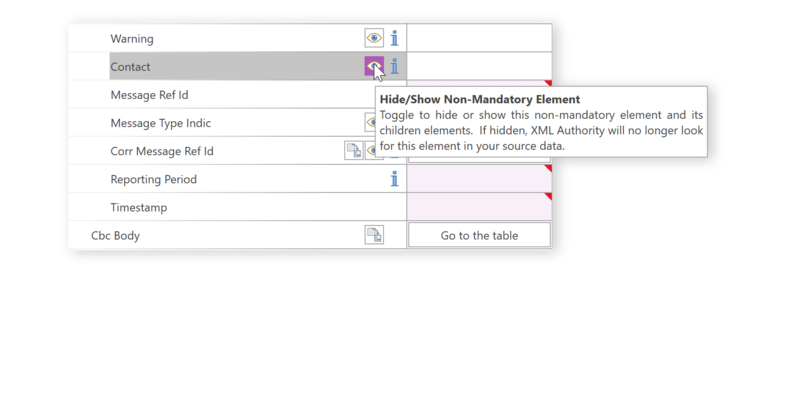 Create a set of related tables from which to read data which conform to the PSD XML Reporting schema using database scripts generated by XML Authority itself. 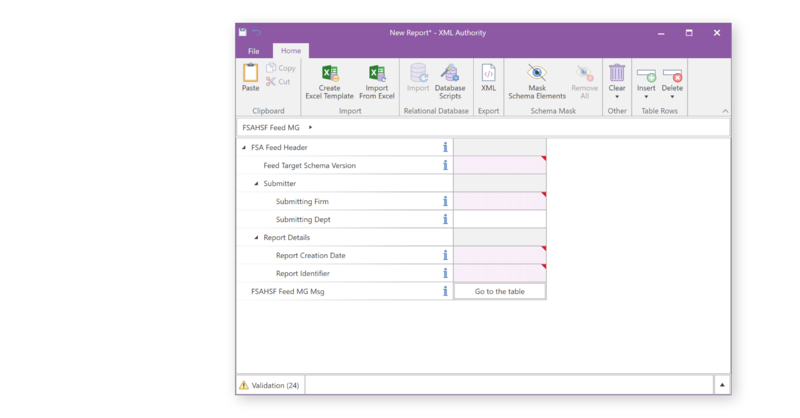 Get real-time feedback on the validity of data input and use the interactive Validations panel to help find and navigate to issues which would cause rejection on the Gabriel submission gateway.